Like XE, Ria is a part of Euronet Worldwide, a trusted global leader in electronic financial transactions. With over 25 years of experience, you'll find sending money with Ria is not only fast, but secure too. We're growing! With over 317,000 locations in 146 countries, we're constantly optimizing our services to make sending easier than ever. Safe & Secure We work around the clock to ensure your money arrives quickly and safely, no matter what. * Amazon.com is not a sponsor of this promotion. Except as required by law, Amazon.com Gift Cards ("GCs") cannot be transferred for value or redeemed for cash. GCs may be used only for purchases of eligible goods on Amazon.com or certain of its affiliated websites. GCs cannot be redeemed for purchases of gift cards. Purchases are deducted from the GC balance. 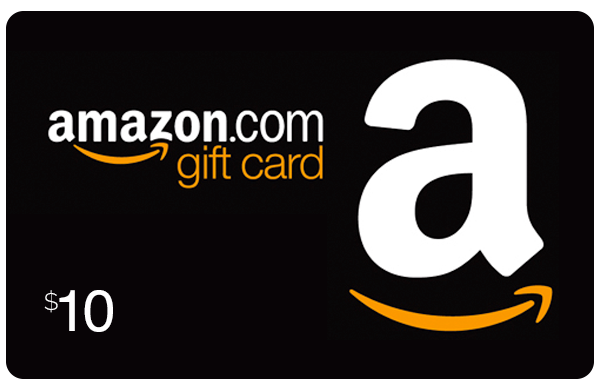 To redeem or view a GC balance, visit "Your Account" on Amazon.com. Amazon is not responsible if a GC is lost, stolen, destroyed or used without permission. For complete terms and conditions, see www.amazon.com/gc-legal. GCs are issued by ACI Gift Cards, Inc., a Washington corporation. All Amazon ®, ™ & © are IP of Amazon.com, Inc. or its affiliates. No expiration date or service fees.